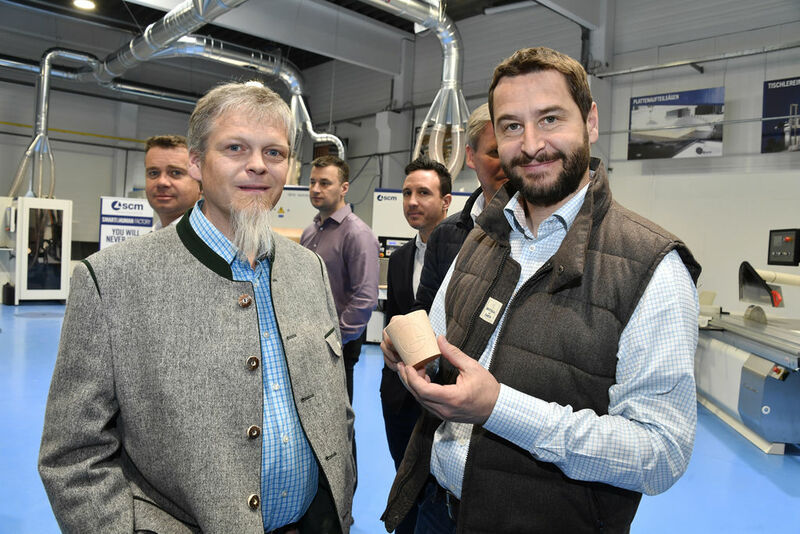 The SCM Austria opening continues with great enthusiasm and audience participation. 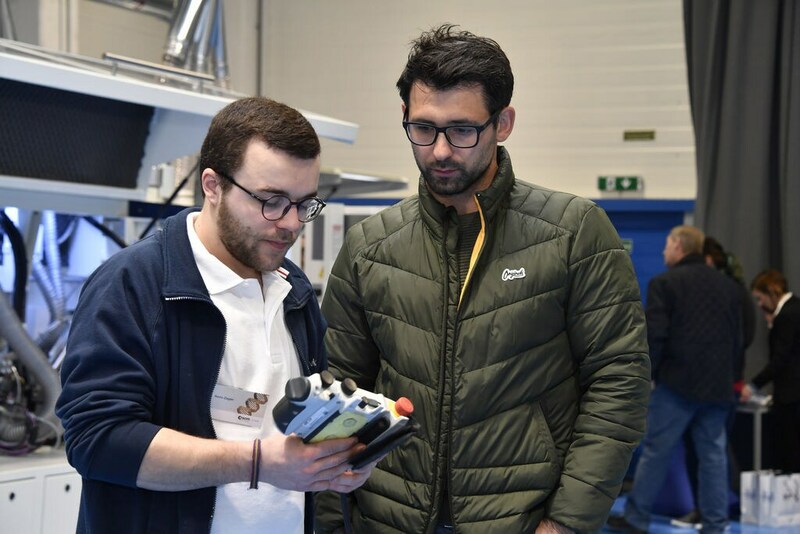 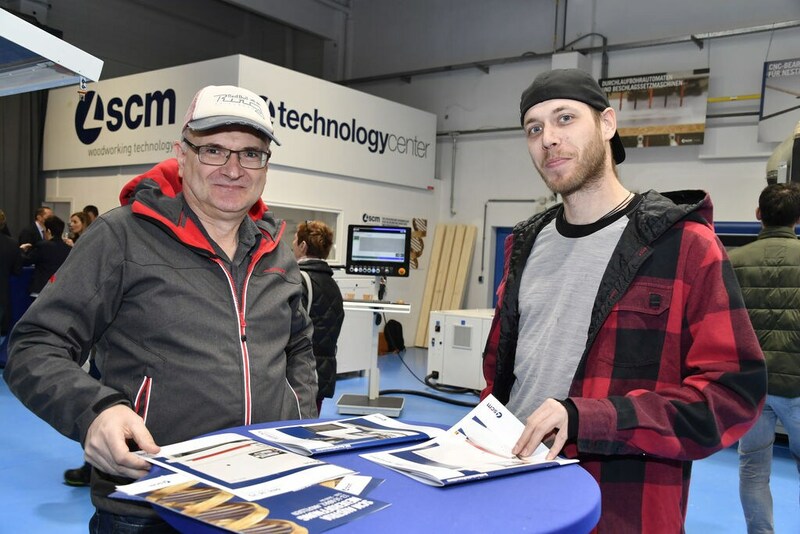 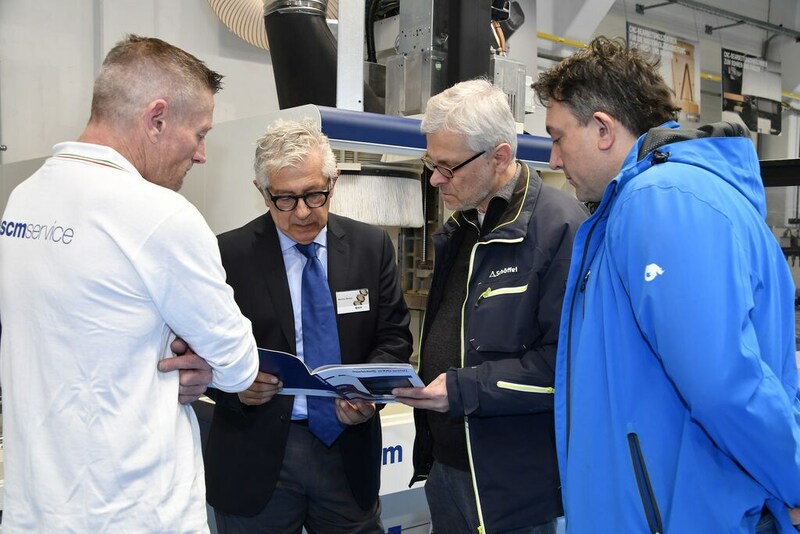 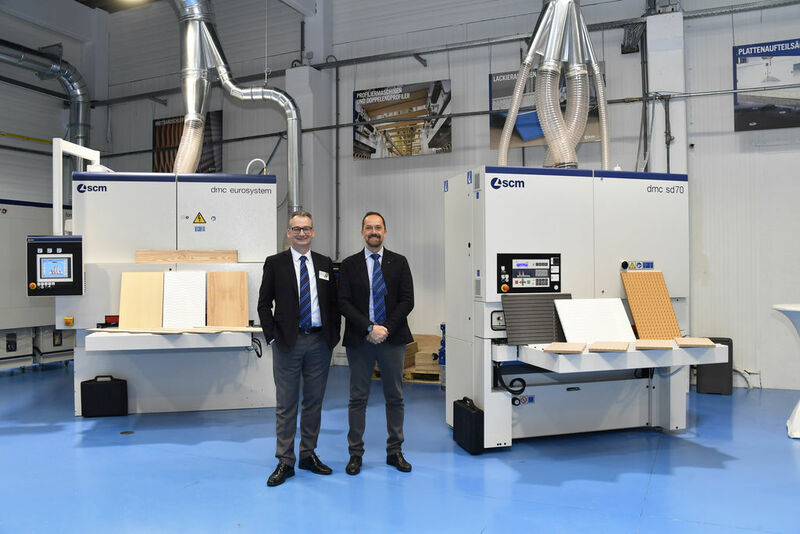 The third day of the opening event was again marked by the keen interest displayed by visitors in SCM’s cutting edge technologies. 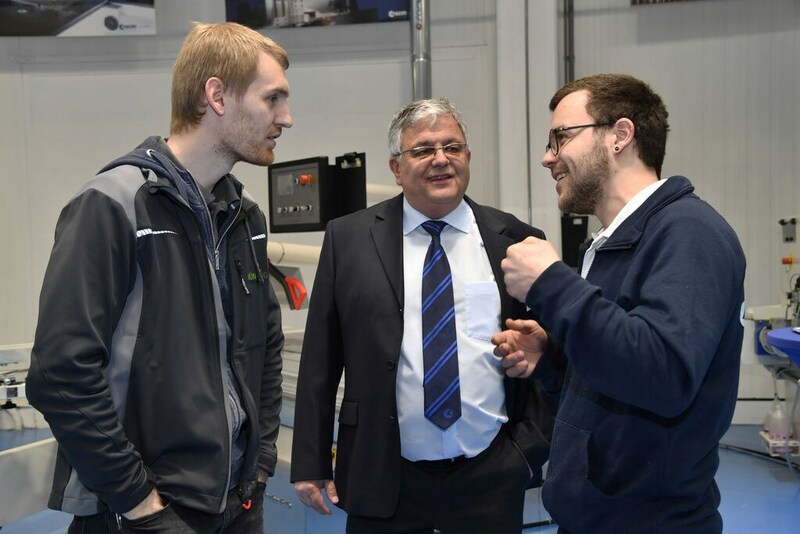 This included real time demonstrations of software applications and the multiple operations offered by the various machines. 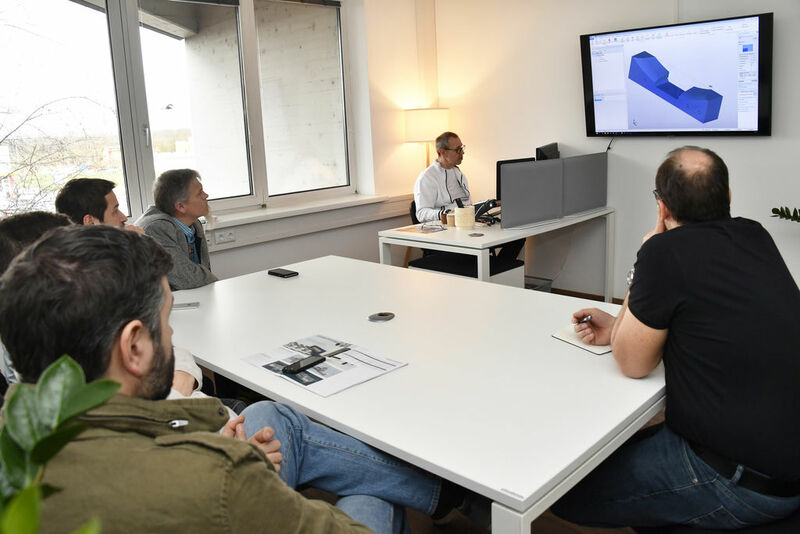 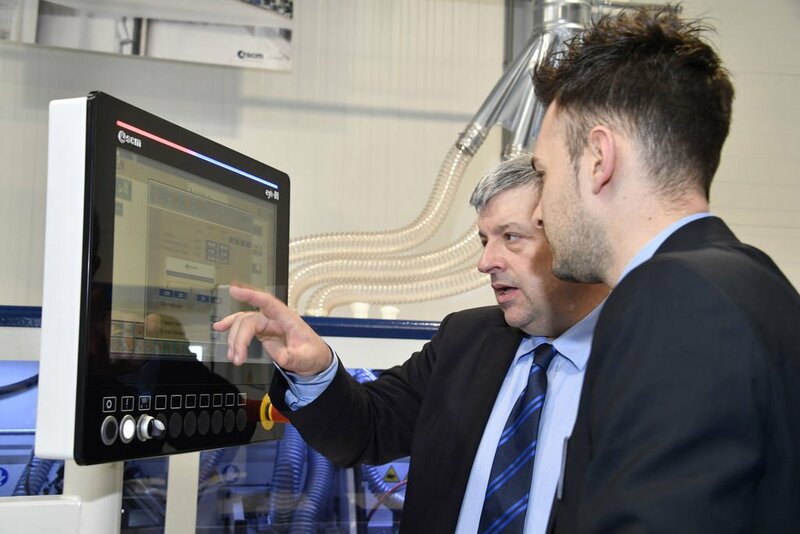 The Maestro software applications, which are perfectly integrated with the different SCM solutions on display, are representative of the widest woodworking machine range in the world. 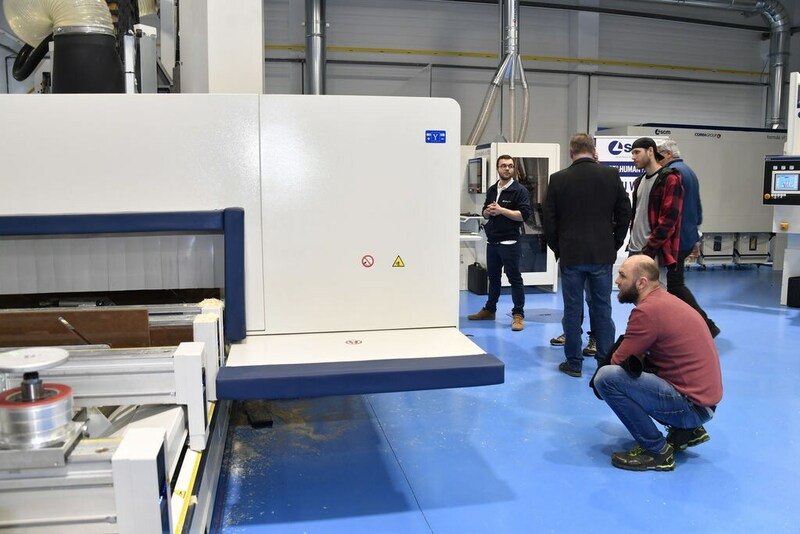 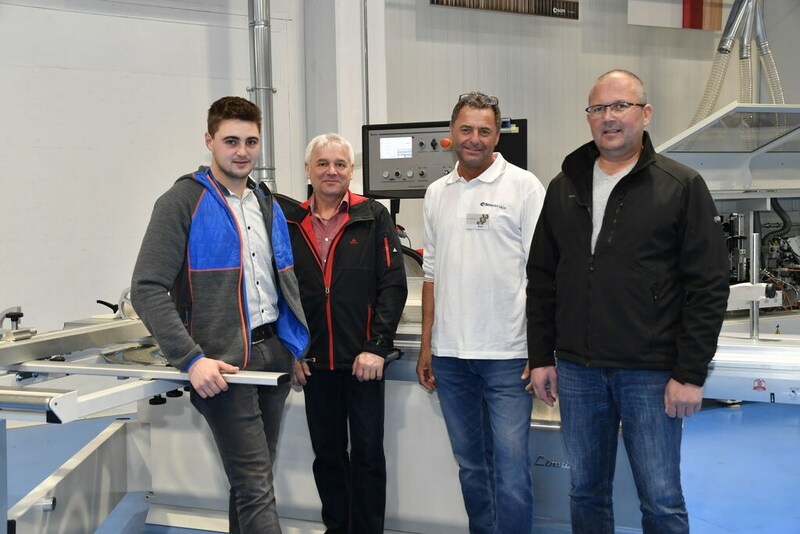 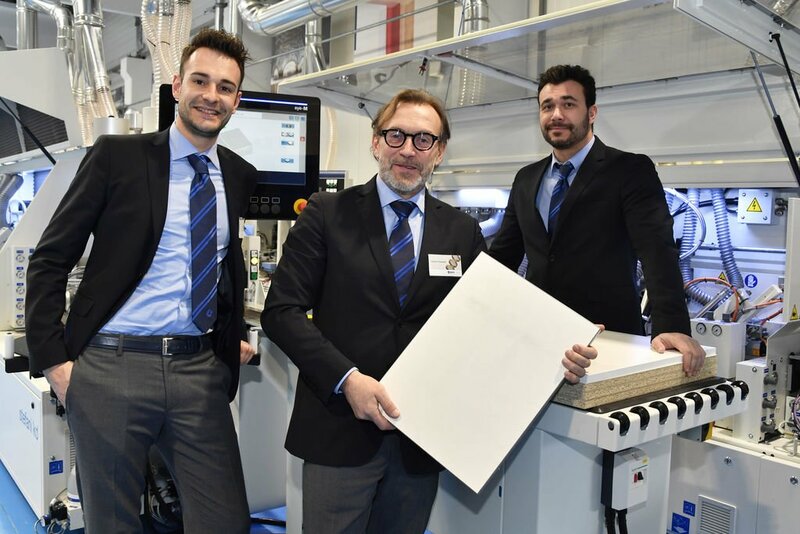 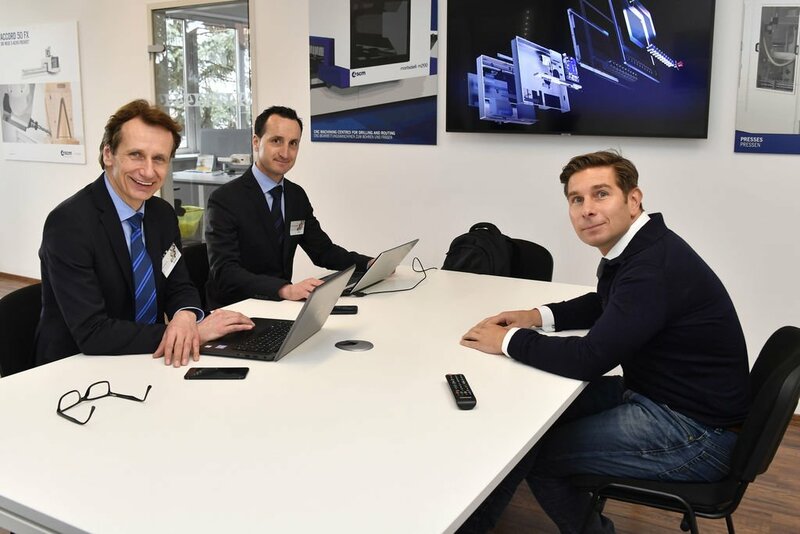 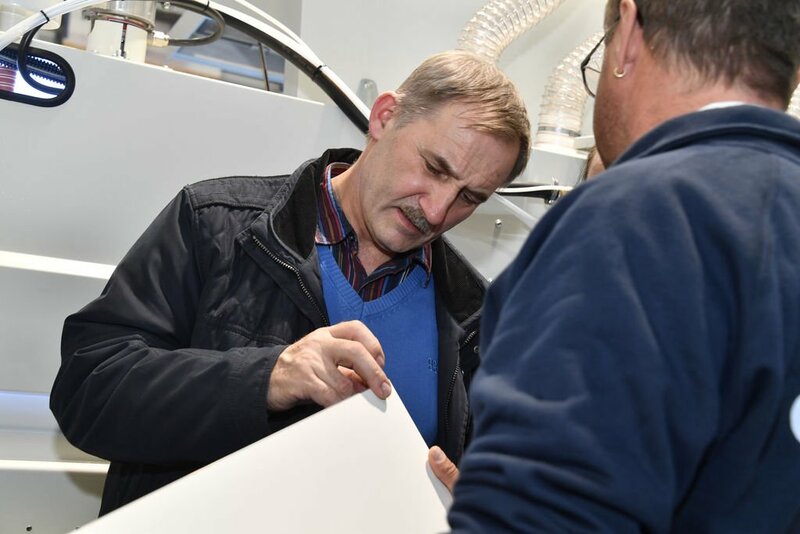 The numerous companies who visited our Open House showed particular interest in Maestro cnc. 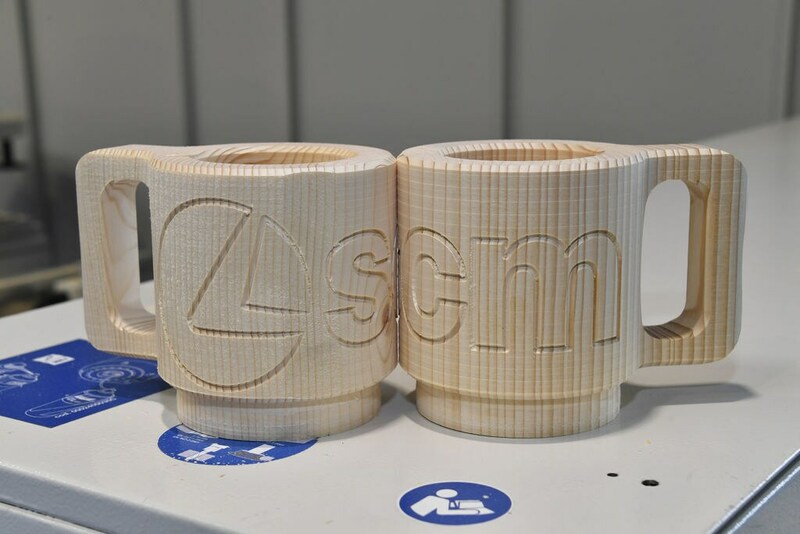 A perfect combination of high production levels, technology and design, this application for CNC machining centres is used to create 3D designs and launch machine programs for all kinds of products and wooden creations. 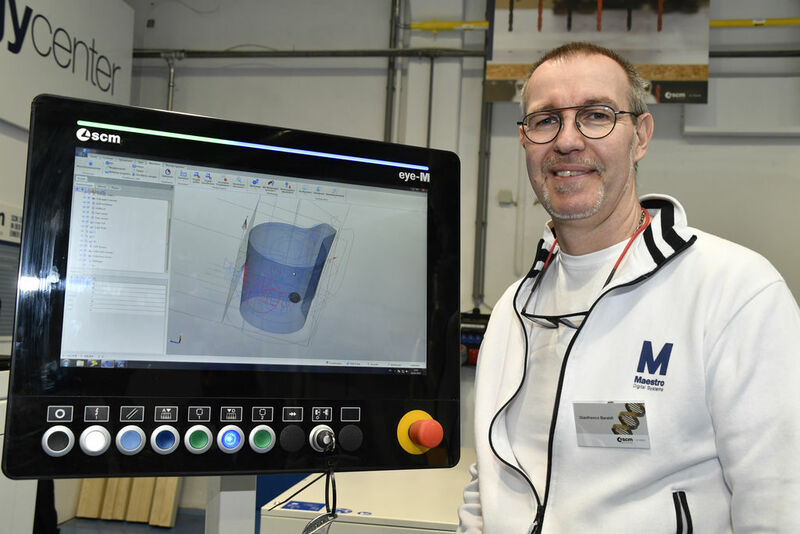 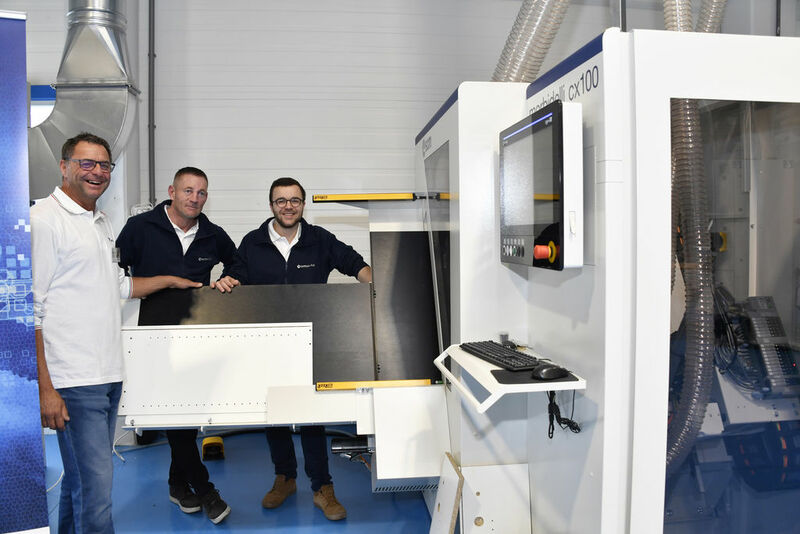 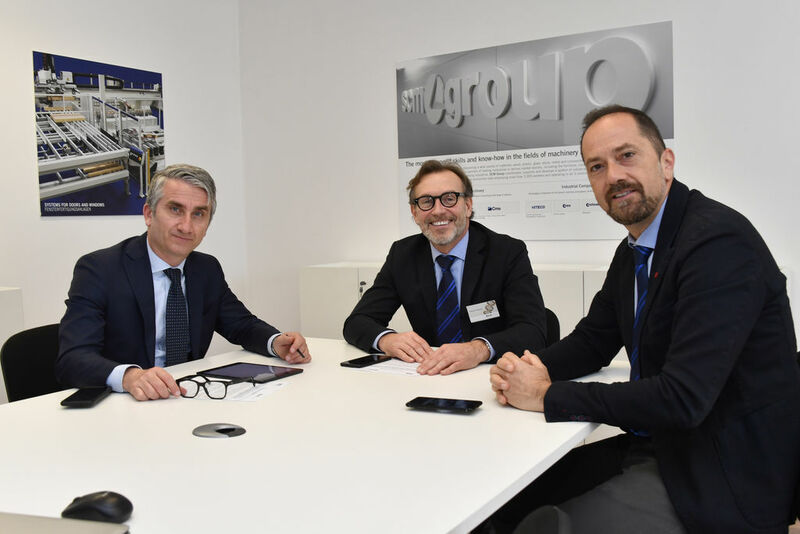 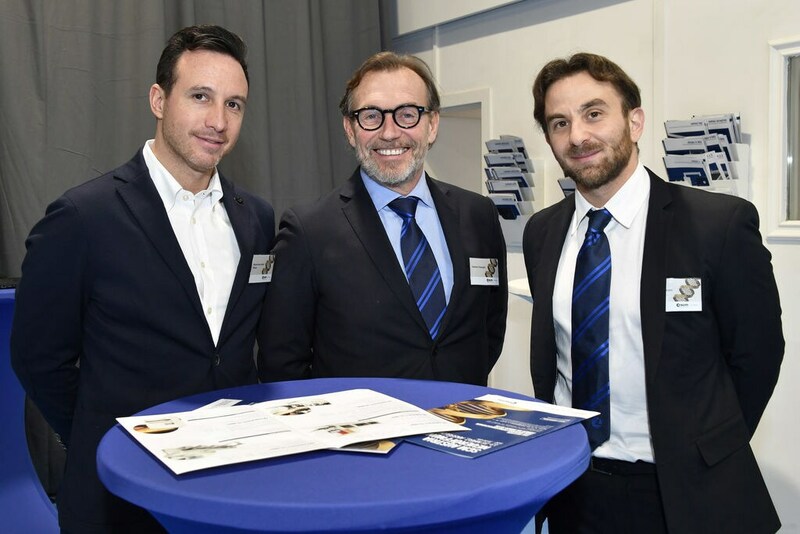 These powerful and versatile digital tools offer an increasingly customised and integrated production process which, thanks to the SCM Austria team, now also enjoys a direct, local, 360-degree backup service.